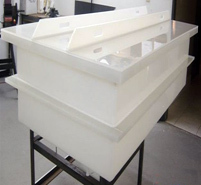 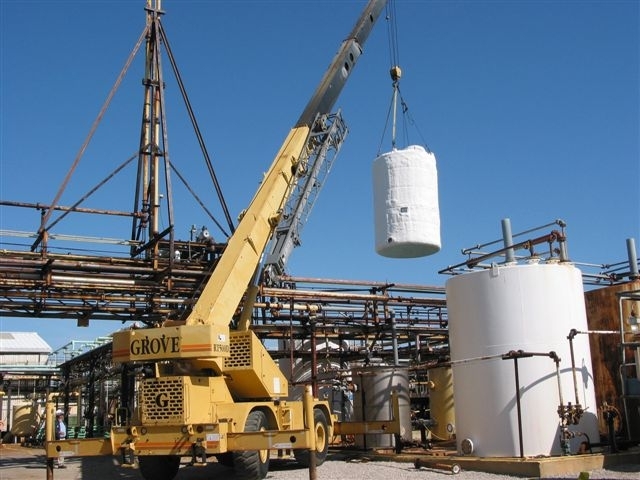 Trust decades of poly tank customization and fabrication experience. 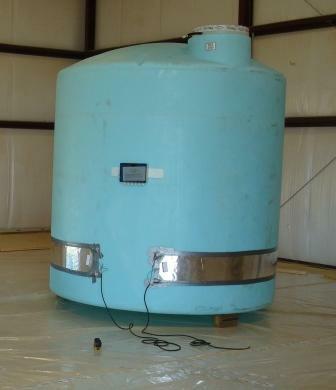 National Tank Outlet also offers Heat Tracing and Insulation as an option for most of storage tanks. 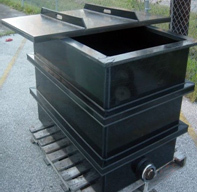 Contact our sales team right now with your specifications or ideas.